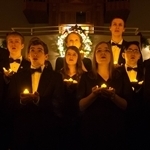 The Northwestern College music department will present its annual Christmas Vespers concert on Saturday, Dec. 1, at 7 p.m. and Sunday, Dec. 2, at 3 p.m. in Christ Chapel. 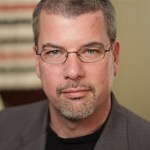 Jim Martin, vice president of spiritual formation at International Justice Mission (IJM), will speak in Northwestern College’s chapel service on Tuesday, Nov. 27, at 11:05 a.m. in Christ Chapel. 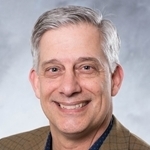 Dr. Jeff VanDerWerff, political science professor and dean of the social sciences at Northwestern College, was a guest commentator on KDCR radio on election night. 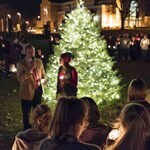 Orange City area residents are invited to join Northwestern College students, faculty and staff for the annual President’s Christmas Tree Lighting Monday evening, Nov. 26. 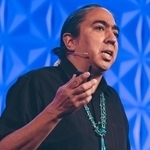 Mark Charles, a Christian leader who works for reconciliation on behalf of Native Americans, will speak at Northwestern College Nov. 13 and 14. 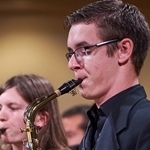 The Northwestern College Symphonic Band will present a celebration of the music of the late Leonard Bernstein, in honor of his 100th birthday this year, at its concert on Friday, Nov. 9, at 7:30 p.m. in Christ Chapel. 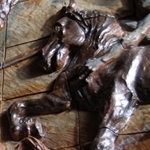 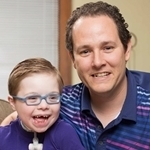 A major installation of multimedia artwork by Jacob Van Wyk of Ireton, Iowa, is scheduled for exhibition at Northwestern College during November. 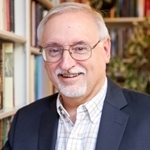 Dr. John Walton, professor of Old Testament at Wheaton College and Graduate School in Wheaton, Ill., will speak at Northwestern College on Tuesday, Nov. 6. 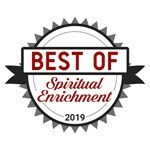 Northwestern College is highlighted as one of two “best of spiritual enrichment” colleges in the 2019 edition of the Christian College Guide produced by Christianity Today.